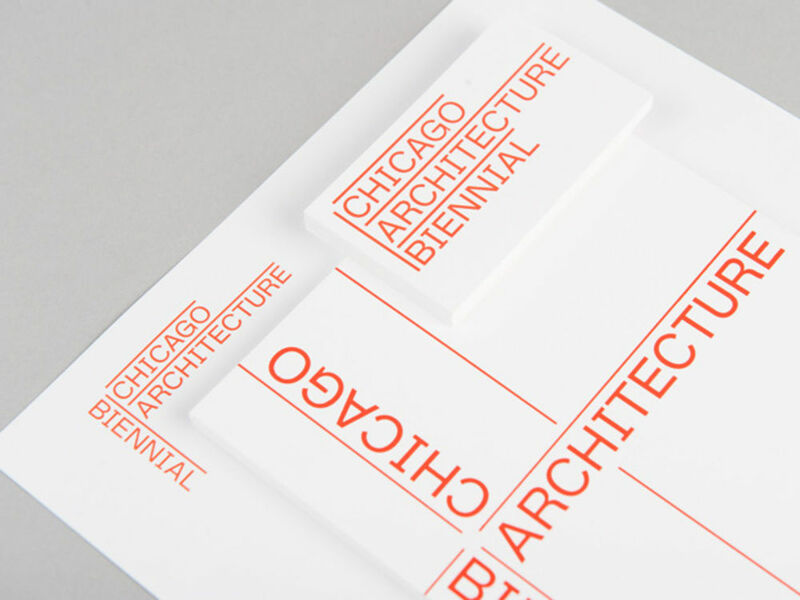 Zak Kyes talks us through his studio's identity and art direction for the inaugural Chicago Architecture Biennial 2015, which its director has called "innovative, energetic and global". 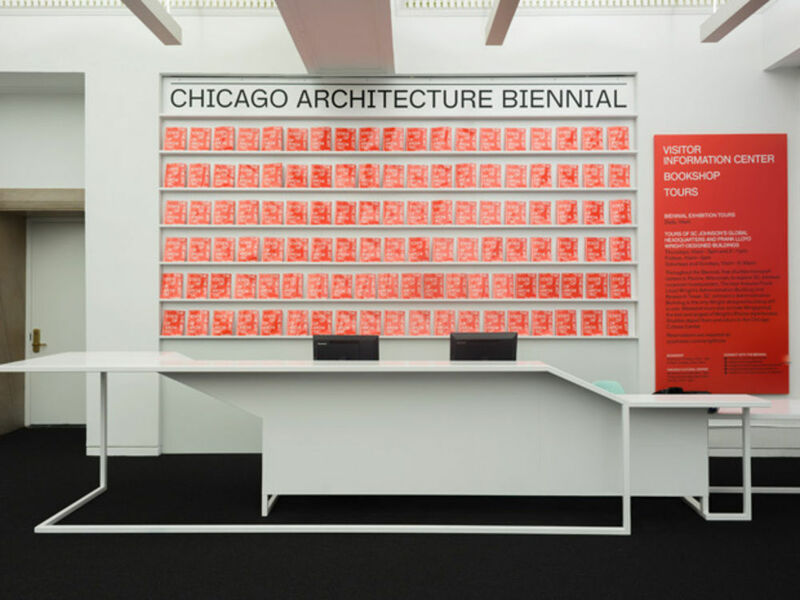 How did the commission for the Chicago Architecture Biennale come about? We were approached by Sarah Herda and Joseph Grima, the co-artistic directors of the biennale, for a number of reasons. 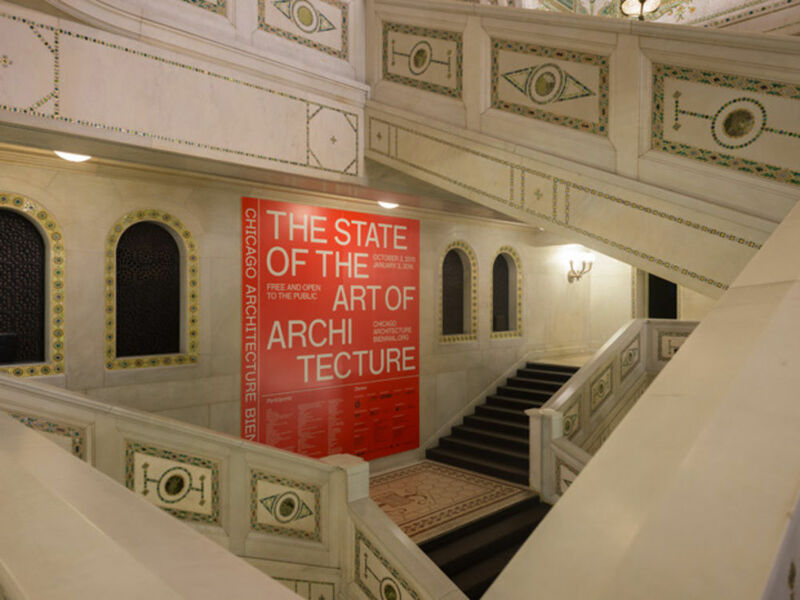 We have a long-standing connection with architecture and we have also worked on several large-scale international exhibitions and biennials in Berlin, Lisbon and Taipei. 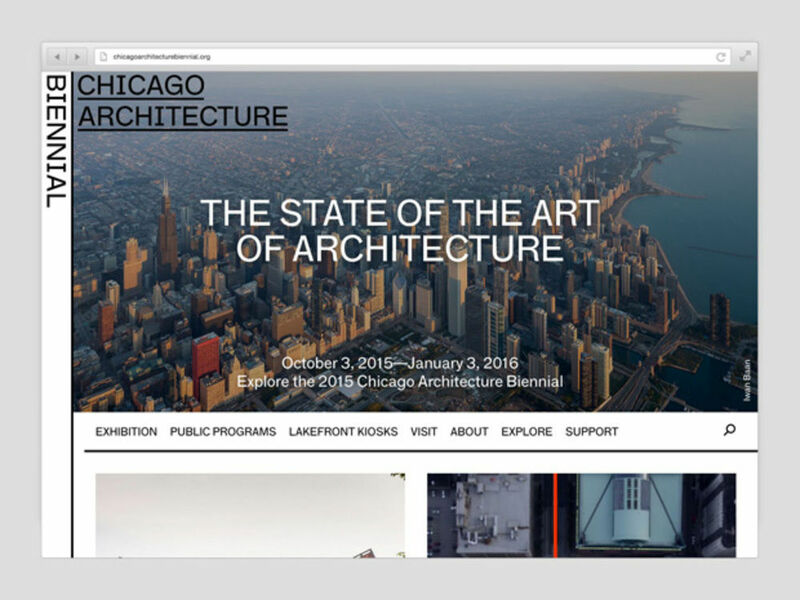 We are also huge fans of Chicago, where we have been working on projects over the past two years. 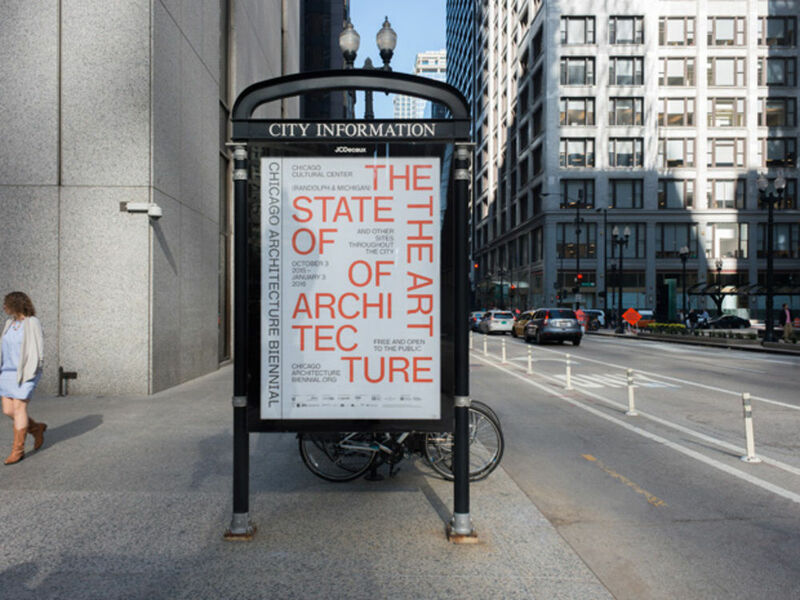 The identity can be found on display throughout the city of Chicago in the form of a large advertising campaign, signage, a guidebook, visitor maps and leaflets, all of which accompany the contributions of over 100 architects and artists at the Chicago Cultural Center and other sites including Millennium Park, City Gallery in the Historic Water Tower, Expo 72 and the Stony Island Arts Bank. 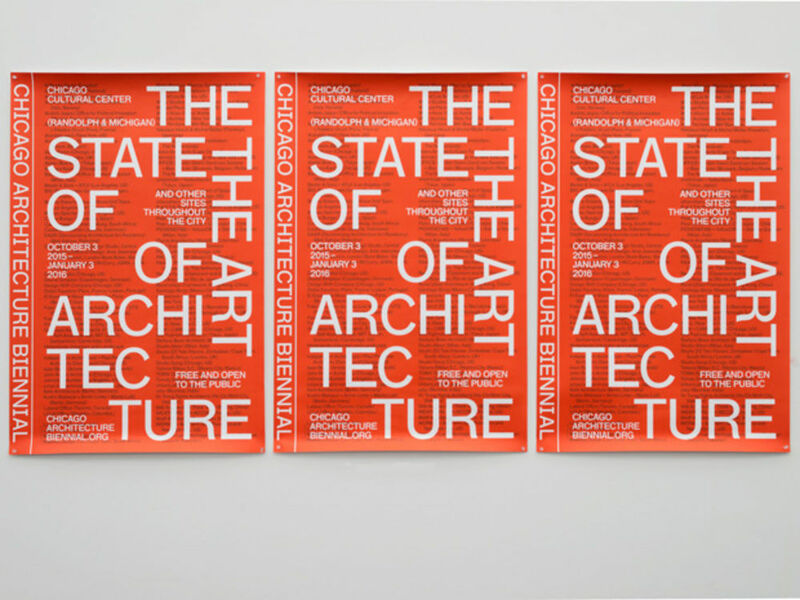 A forthcoming catalogue to accompany the biennial will feature 83 original conversations with leading theorists, artists, and curators and will be published in winter 2015–16 by Lars Müller Publishers. What is the overarching concept for the identity and how does it manifest in the different elements? 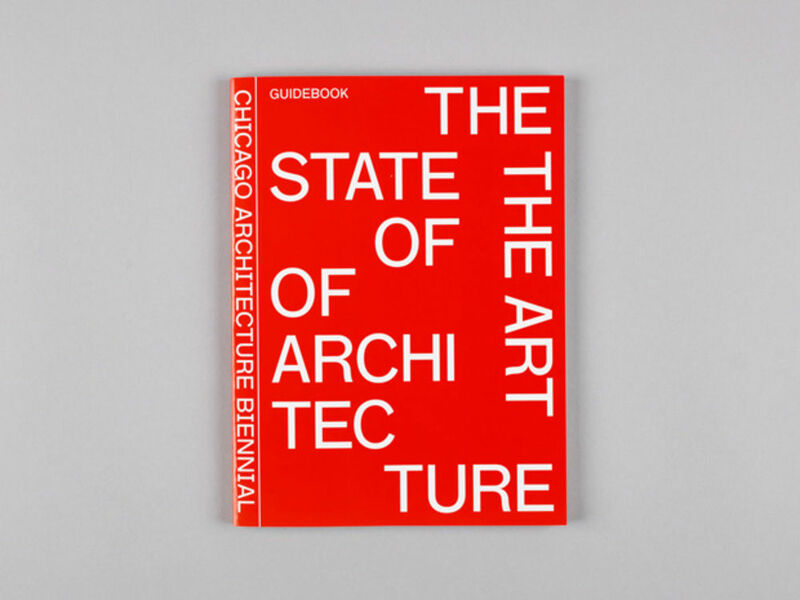 Our identity for the Chicago Architecture Biennial was conceived as an intentionally contradictory grid that supports a dynamic range of content including research, projects and statements on the state of the art of architecture. 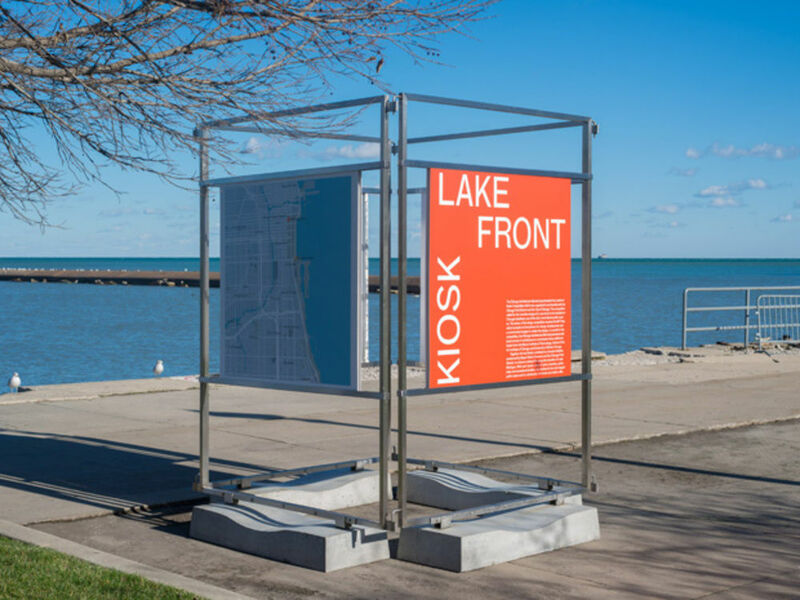 The visual form of the grid is emblematic of the urban plan of Chicago, where every eight blocks equals a mile, and the practice of architecture itself. What were the biggest challenges working on this project? 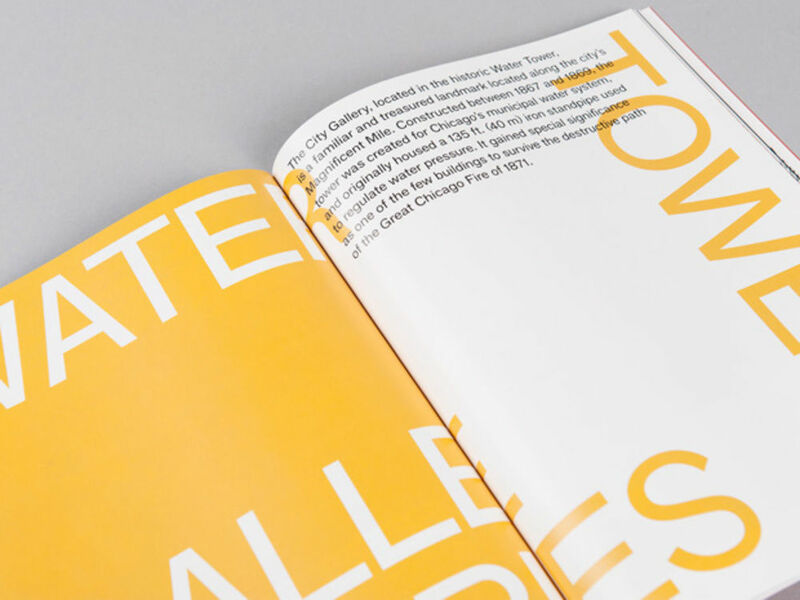 The challenge in all first edition projects is to be confident in making very fundamental decisions about the kind of identity you want to create. Often, our most successful projects are the ones where we are involved at an early stage, allowing us to contribute to the formulation of a brief. This was very much the case in Chicago and we were lucky to have a great working relationship with Sarah and Joseph. 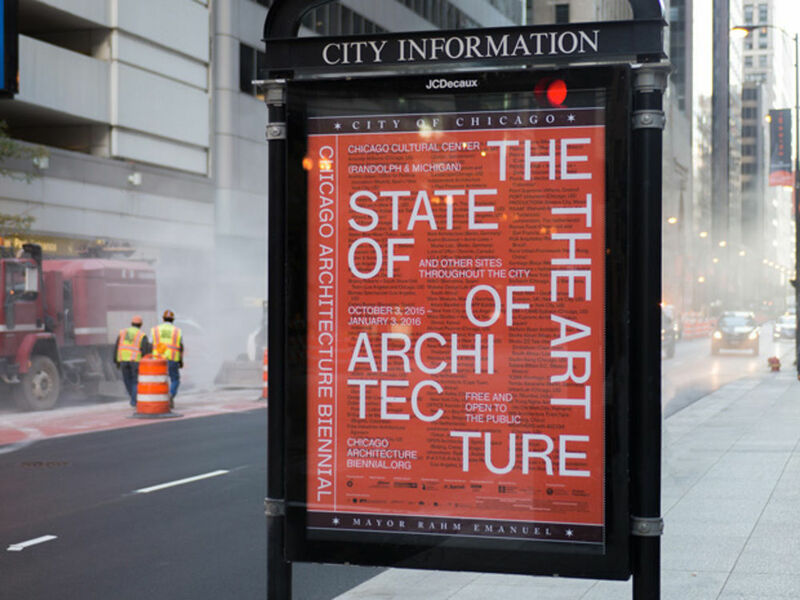 Architecture is something that I was surrounded with growing up and professionally I have served as the Art Director of the AA (Architectural Association School of Architecture) for the past 10 years. 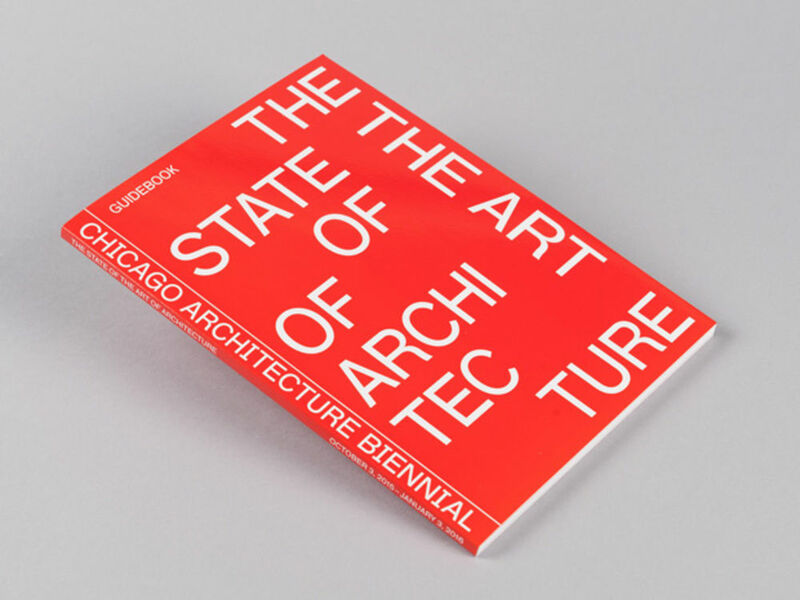 The AA is an important school of architecture and a leading publisher of design and architecture books—and also a great place to meet interesting minds. 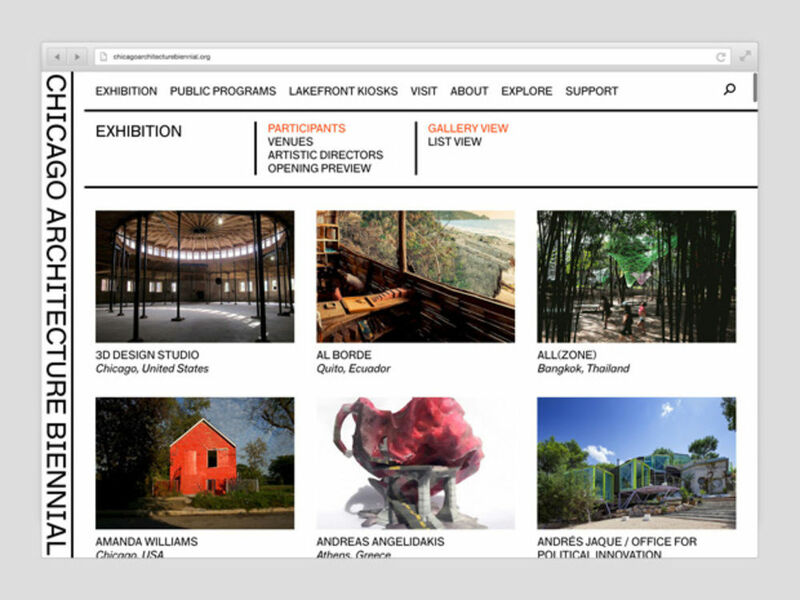 We have been fortunate to work with many established and emerging architecture practices, critics and theorists around the world. Your client list has had a global reach for some time – is that the result of a concerted effort or fortune? This has a lot to do with having a London-based practice and our own personal backgrounds. London's profoundly international perspective is one of the main reasons that we often work for international clients. Our personal background reflect this—my co-director Grégory Ambos is French and I am Swiss-American and we both live in London. That sort of thing is typical in London. Read more about Zak Group here.